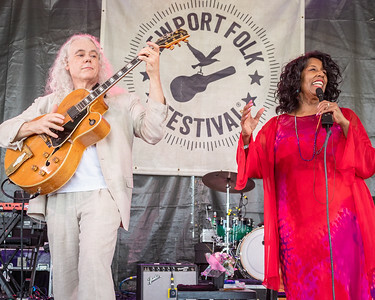 American jazz duo Tuck and Patti, William Charles "Tuck" Andress and singer Patricia "Patti" Cathcart Andress perform during the Newport Folk Festival 2018 at Fort Adams State Park in Newport RI on July 27th, 2018. 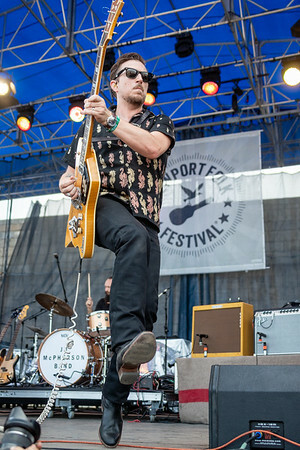 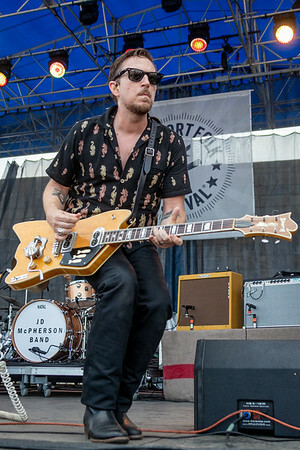 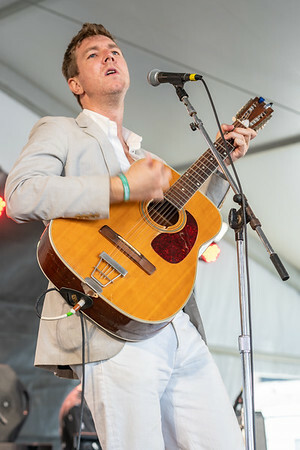 Jonathan David "JD" McPherson, an American singer-songwriter and guitarist performs during the Newport Folk Festival 2018 at Fort Adams State Park in Newport RI on July 27th, 2018. 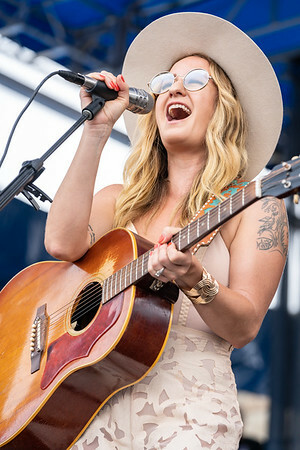 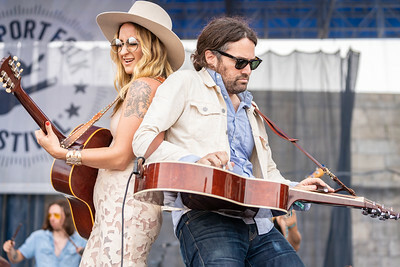 American country singer-songwriter Margo Price performs during the Newport Folk Festival 2018 at Fort Adams State Park in Newport RI on July 27th, 2018. 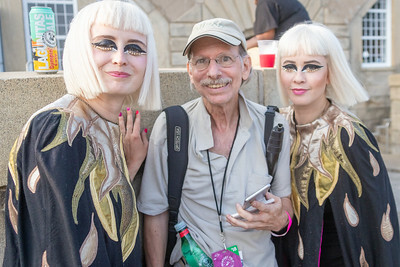 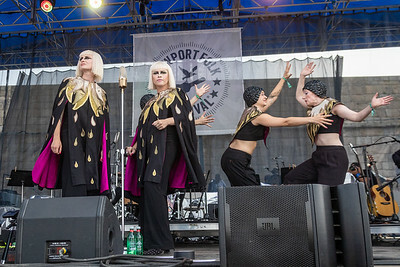 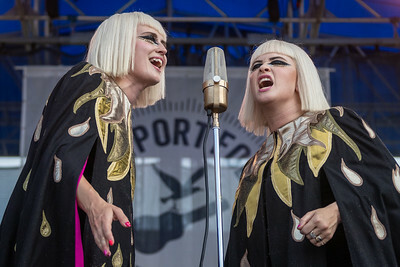 Lucius performs during the Newport Folk Festival 2018 at Fort Adams State Park in Newport RI on July 27th, 2018. 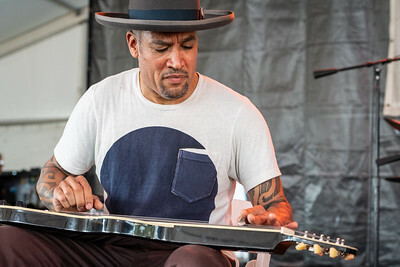 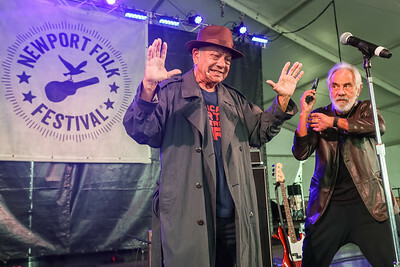 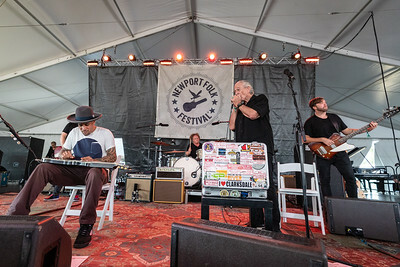 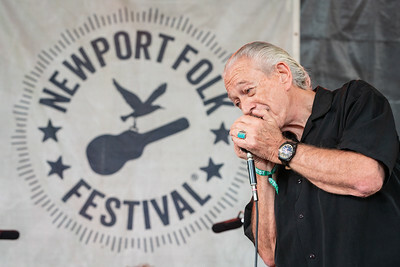 Ben Harper and Charlie Musselwhite perform during the Newport Folk Festival 2018 at Fort Adams State Park in Newport RI on July 27th, 2018. 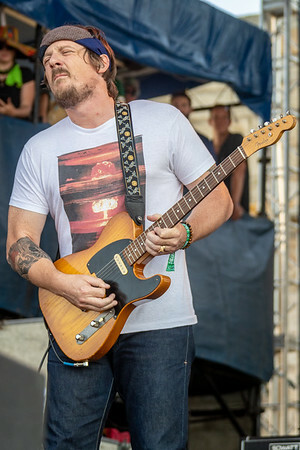 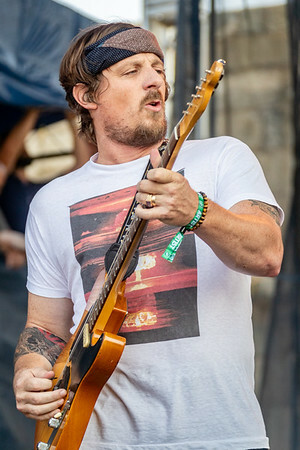 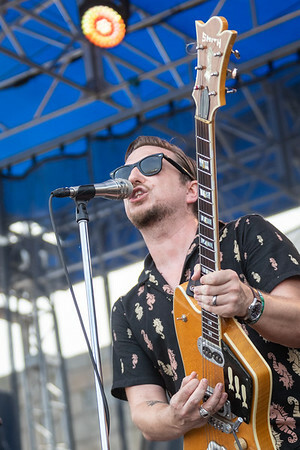 Sturgill Simpson performs during the Newport Folk Festival 2018 at Fort Adams State Park in Newport RI on July 27th, 2018. 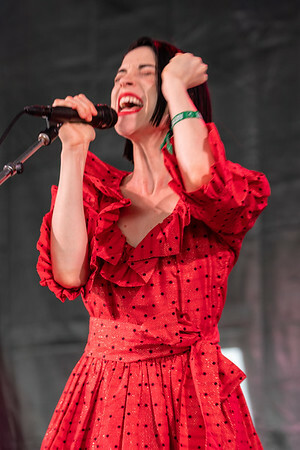 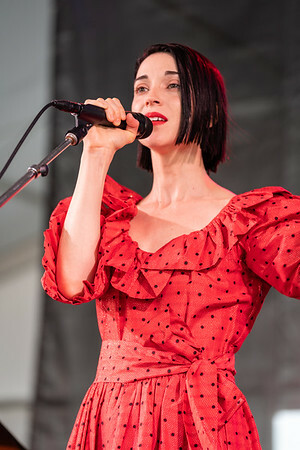 St. Vincent performs during the Newport Folk Festival 2018 at Fort Adams State Park in Newport RI on July 27th, 2018. 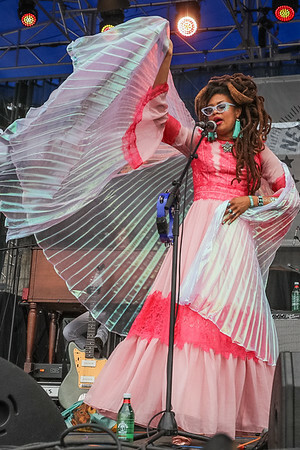 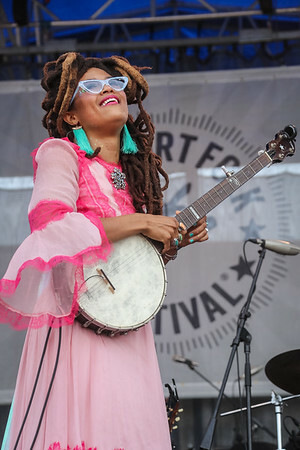 Valerie June performs during day 2 of the Newport Folk Festival at Fort Adams State Park in Newport RI on July 28th 2018. 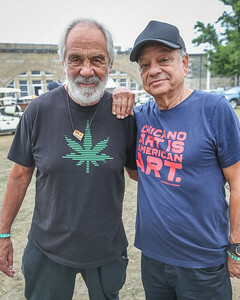 Richard "Cheech" Marin and Tommy Chong during day 2 of the Newport Folk Festival at Fort Adams State Park in Newport RI on July 28th 2018. 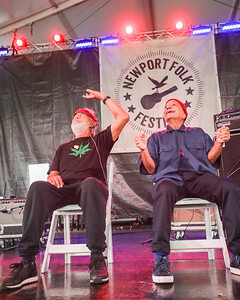 Richard "Cheech" Marin and Tommy Chong perform during day 2 of the Newport Folk Festival at Fort Adams State Park in Newport RI on July 28th 2018. 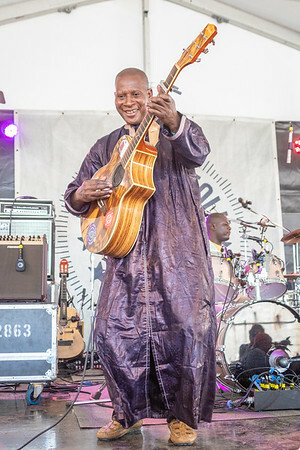 Sidi Toure performs during the Newport Folk Festival 2018 at Fort Adams State Park in Newport RI on July 27th, 2018. 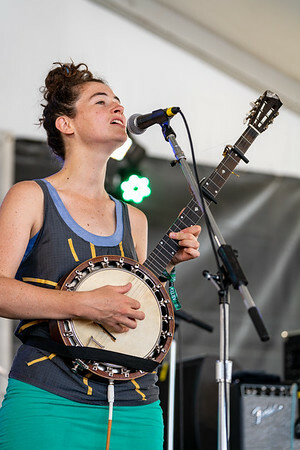 "This Is the Kit", British musician Kate Stables performs during the Newport Folk Festival 2018 at Fort Adams State Park in Newport RI on July 27th, 2018.
performs during the Newport Folk Festival 2018 at Fort Adams State Park in Newport RI on July 27th, 2018. 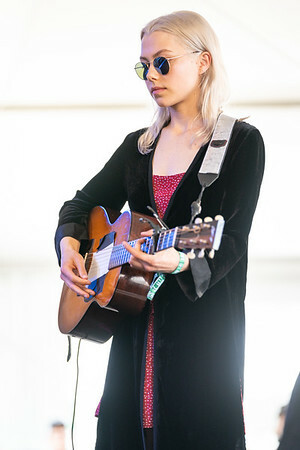 Phoebe Bridgers performs during day 2 of the Newport Folk Festival at Fort Adams State Park in Newport RI on July 28th 2018. 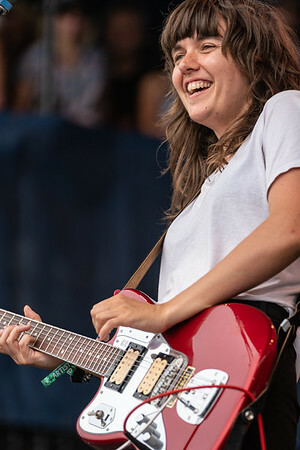 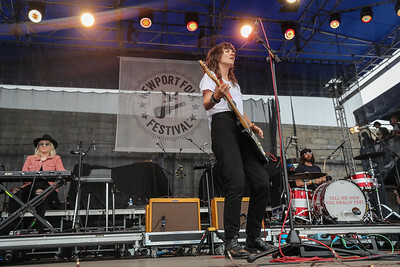 Courtney Barnett performs during day 2 of the Newport Folk Festival at Fort Adams State Park in Newport RI on July 28th 2018. 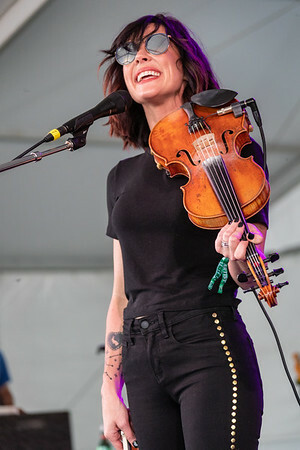 Amanda Shires, American singer-songwriter and violin player performs during the Newport Folk Festival 2018 at Fort Adams State Park in Newport RI on July 27th, 2018. 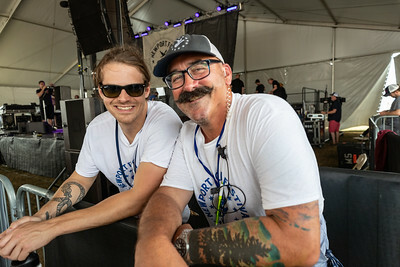 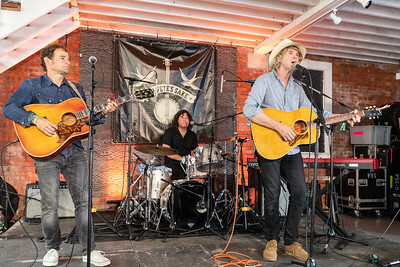 The Autumn Defense, a side project for John Stirratt, bassist for alt-country bands Wilco and Uncle Tupelo, along with Pat Sansone, performs during the Newport Folk Festival 2018 at Fort Adams State Park in Newport RI on July 27th, 2018. 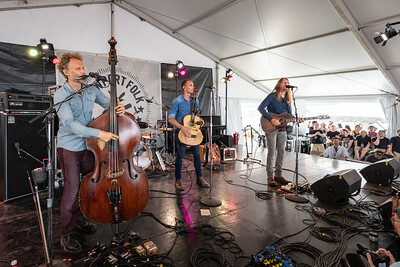 The Wood Brothers perform during the Newport Folk Festival 2018 at Fort Adams State Park in Newport RI on July 27th, 2018. 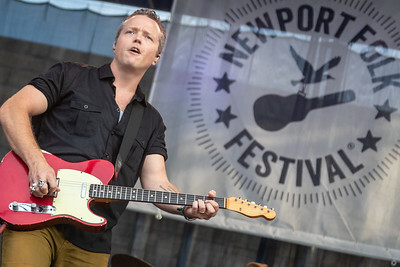 Jason Isbell amd the 400 Unit performs during the Newport Folk Festival 2018 at Fort Adams State Park in Newport RI on July 27th, 2018. 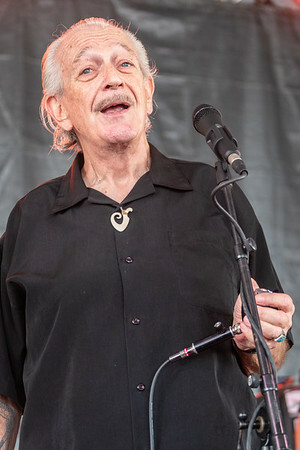 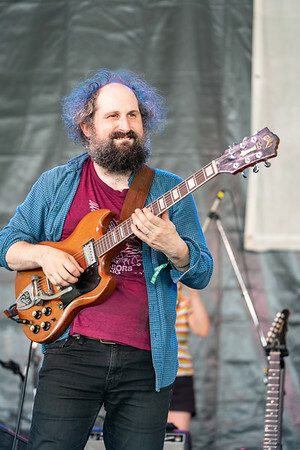 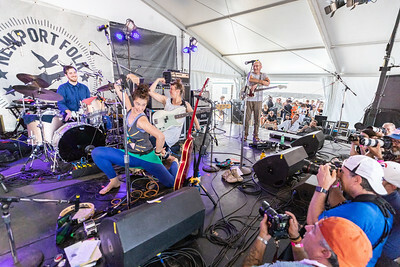 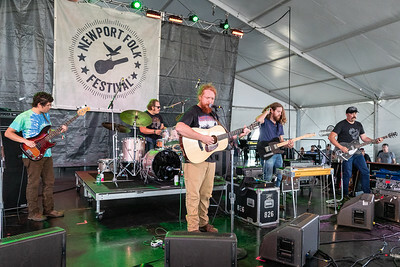 Beneath the Sacred Mountain performs during day 2 of the Newport Folk Festival at Fort Adams State Park in Newport RI on July 28th 2018. 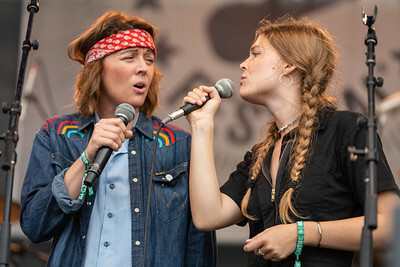 Brandi Carlisle and Maggie Rogers sit in with Mumford and Sons during day 2 of the Newport Folk Festival at Fort Adams State Park in Newport RI on July 28th 2018. 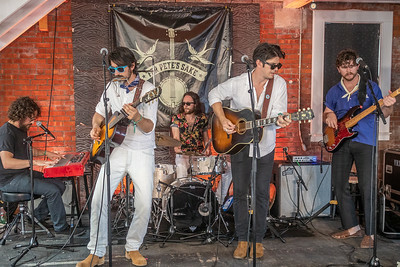 Marcus Mumford (lead vocals, electric guitar, acoustic guitar, drums), Ben Lovett (vocals, keyboard, piano, synthesizer), Winston Marshall (vocals, electric guitar, banjo) and Ted Dwane (vocals, bass guitar, double bass). 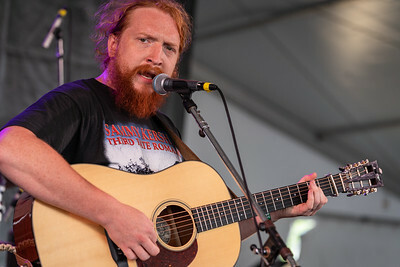 Tyler Childers, an American country music singer and songwriter performs during the Newport Folk Festival 2018 at Fort Adams State Park in Newport RI on July 27th, 2018. 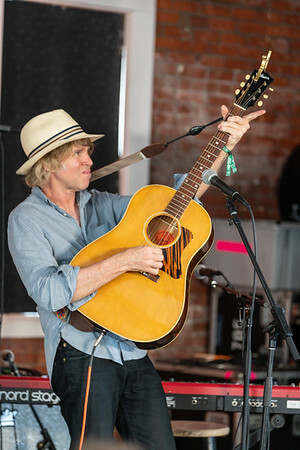 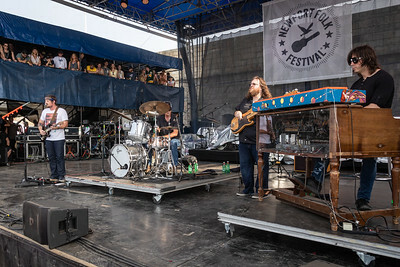 Band of Heathens performs during the Newport Folk Festival 2018 at Fort Adams State Park in Newport RI on July 27th, 2018. 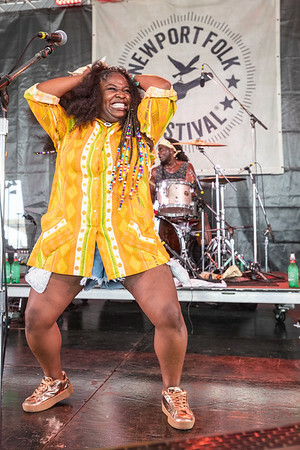 Tarriona "Tank" Ball of Tank and the Bangas performs during day 2 of the Newport Folk Festival at Fort Adams State Park in Newport RI on July 28th 2018. 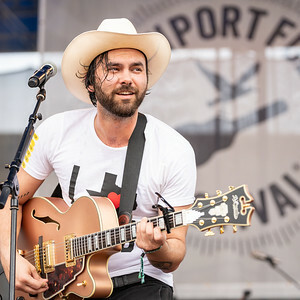 Shakey Graves (Alejandro Rose-Garcia) performs during day 2 of the Newport Folk Festival at Fort Adams State Park in Newport RI on July 28th 2018. 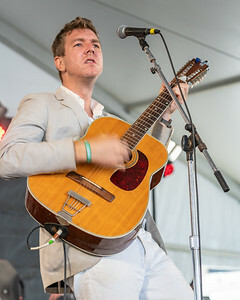 Hamilton Leithauser + Rostam with Rostam Batmanglij, formerly of Vampire Weekend, performs during day 2 of the Newport Folk Festival at Fort Adams State Park in Newport RI on July 28th 2018. 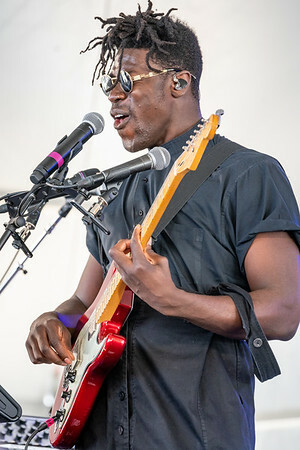 Moses Sumney performs during the Newport Folk Festival 2018 at Fort Adams State Park in Newport RI on July 27th, 2018. 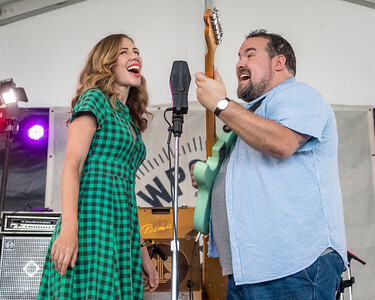 Rachael and Vilray, Rachael Price and Vilray perform during the Newport Folk Festival 2018 at Fort Adams State Park in Newport RI on July 27th, 2018. 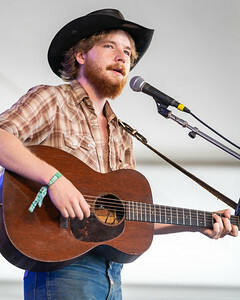 Colter Wall performs during day 2 of the Newport Folk Festival at Fort Adams State Park in Newport RI on July 28th 2018.